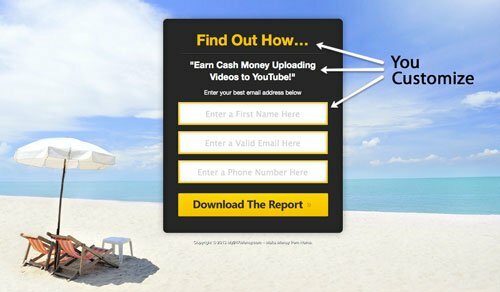 The exact "tools, training, and resources" to BUILD YOUR BUSINESS OR INCOME in under 3 months... Without compromising the quality of your work or integrity of your brand. WHAT YOU GET WITH THE COACHING SUBSCRIPTION! Learn to leverage your time with a professional automated sales process. 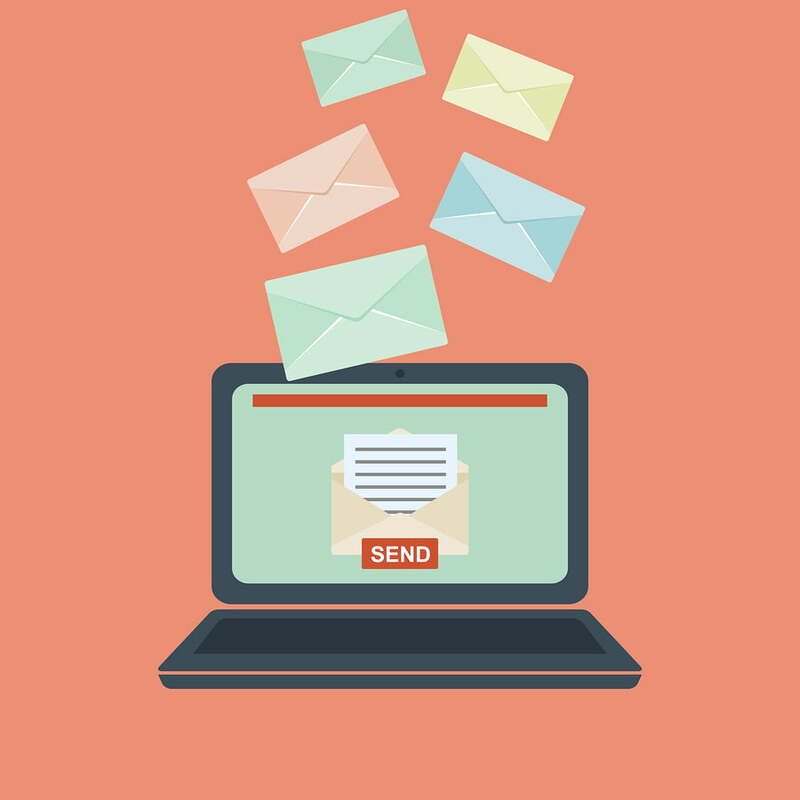 Learn to how to follow up with professional email marketing. 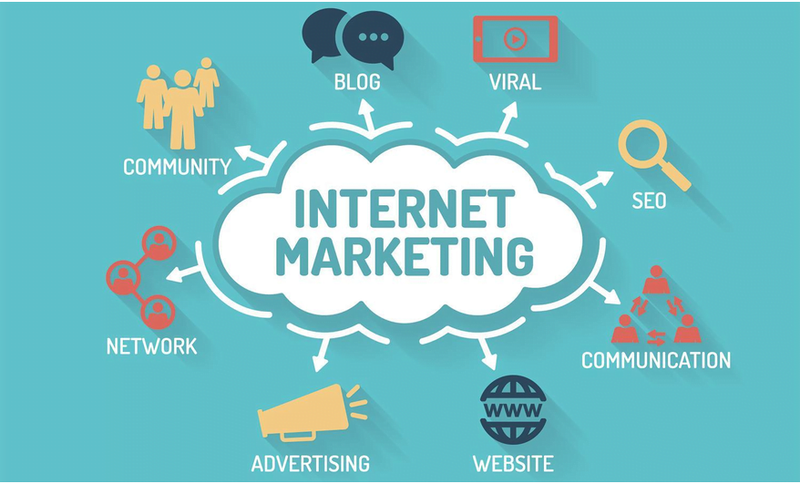 Learn how to become a full fledged professional internet marketer. Your website installation, unlimited access to the training platform, unlimited support, unlimited coaching sessions within reason after the first one, reinforcement training, free entrance to the affiliate coaching program, attend the live coaching events. To see the current pricing for the coaching services click one of the subscription buttons below. 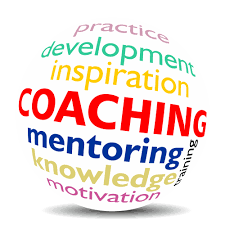 A domain name is required to get into the coaching program if you already have one that you want to use great if you don't then you will need to buy one. In order for a website to be installed to your domain name, you must point the DNS settings yourself or I can do that for you. 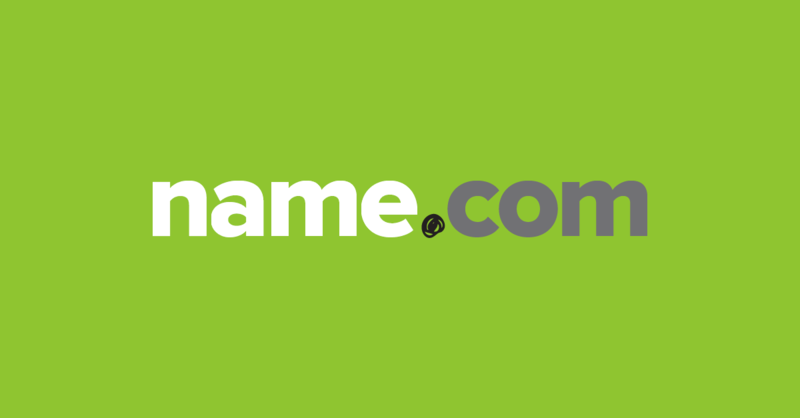 If you need a domain name click the button below. This is a high-quality professional software that integrates right into your website for 2 main reasons. 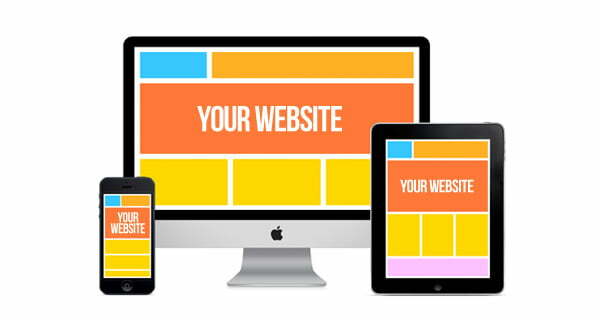 1. convenience do all of your work from 1 place "your website". 2 work without compromising the integrity of your brand. Whatever your mind can imagine the software can do it. All for the one time cost of $125. No monthly fees. 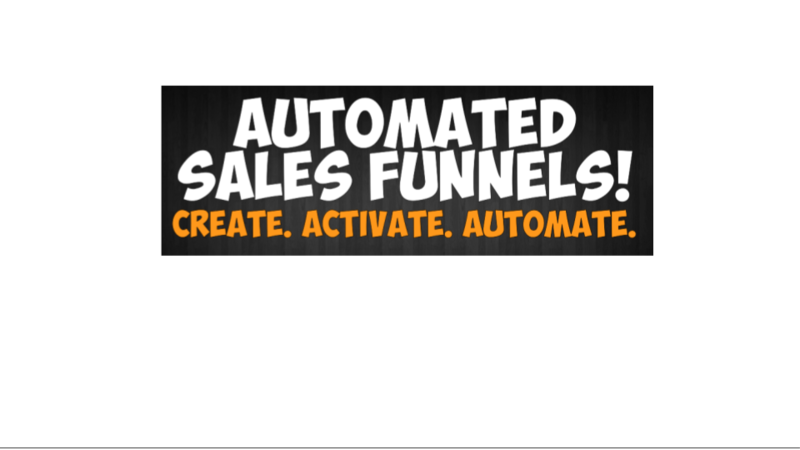 This autoresponder is one of the industries best-kept secrets. Not only does it have the best delivering rates on the market. It also has an app to integrate and allows you to pull leads right off facebook. It has a powerful broadcasting feature, a blog RSS feature, The autoresponder fights spam for you. Unlimited campaigns and unlimited subscribers for the cost of $20/month.